This is done by visiting the surgery. The receptionist will ask you to complete the relevant registration forms and you will also need to bring your old NHS registration card where applicable. Providing you are entitled to NHS treatment and live within the Practice boundary you will be registered with the Practice. Newly registered patients may arrange a consultation with a doctor or practice nurse within 6 months. It is a NHS England requirement that when you register for GP Services that you provide two forms of identification, one of which must be a piece of photographic identification such as a passport or driving licence. A bank statement, utility bill or a letter from your college or employer is sufficient as a second piece of identification. The Practices Registration forms are available to download from the Registration Online tab above. 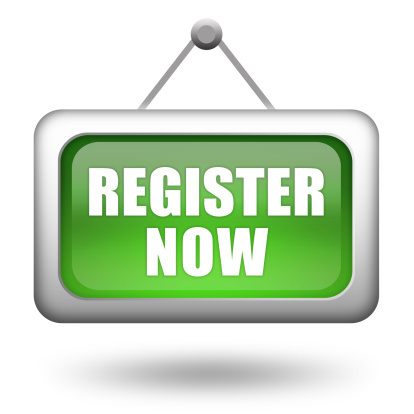 In order for you to register with the Practice we need you to complete the Registration Forms. You may print off the forms below, fill them out and bring them to the surgery on your first visit to the Practice or you can complete the forms at the surgery, please ask at reception. Enhanced Data Sharing Module Consent Form - Recommended. Please also see our Summary Care Record page for information about your electronic record and an opt-out form.